any make and model of vehicle. 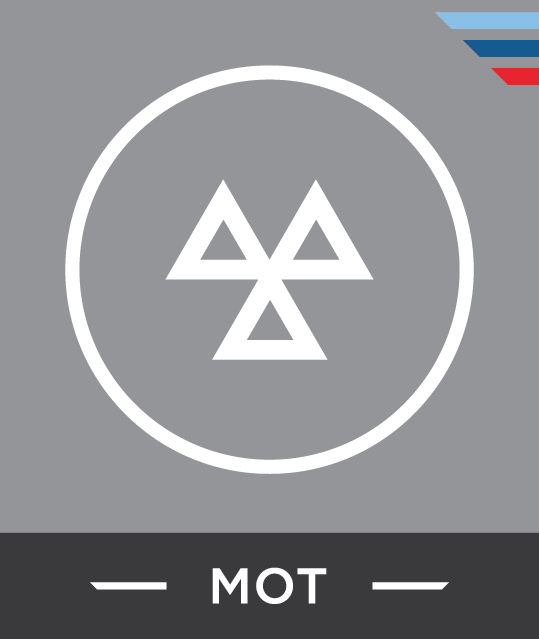 Our experienced MOT tester prides himself on carrying out a fair and accurate test. We offer competitive rates for all makes and models and we can tailor our service to meet the requirements and budgets of our customers. 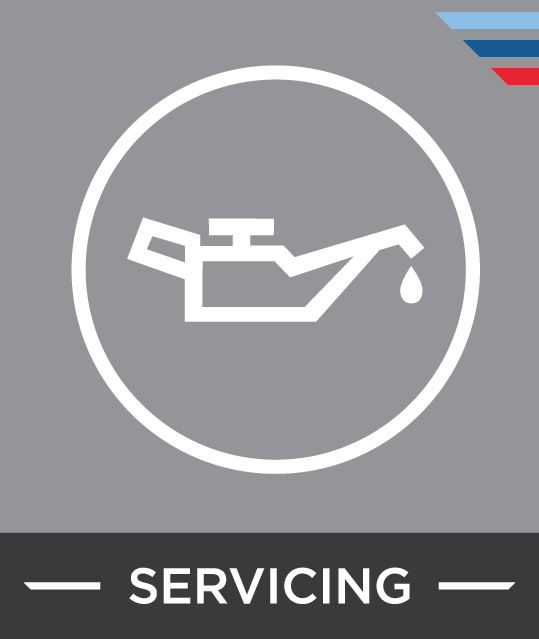 Our highly skilled technicians have the ability to repair any mechanical fault or any general repairs which may require attention. 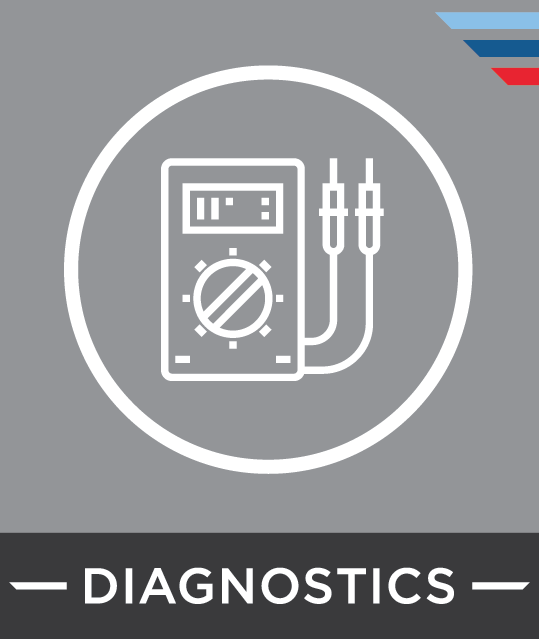 Our diagnostic technicians use the latest technical information and equipment to identify and assess the fault on your vehicle. 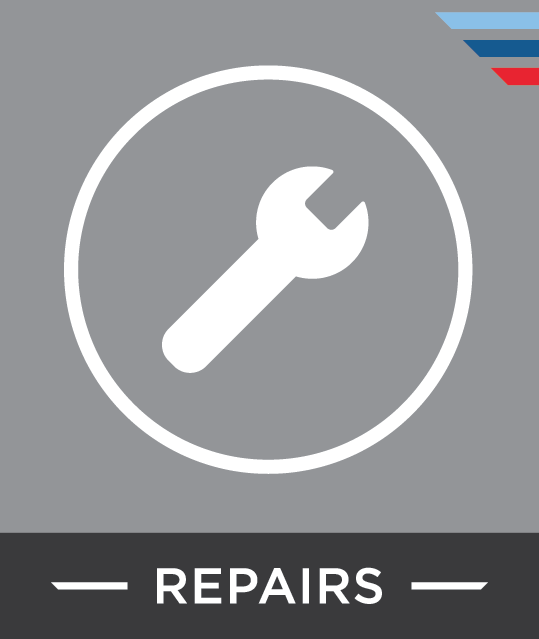 This allows us to give accurate advice for the correct economical repair. 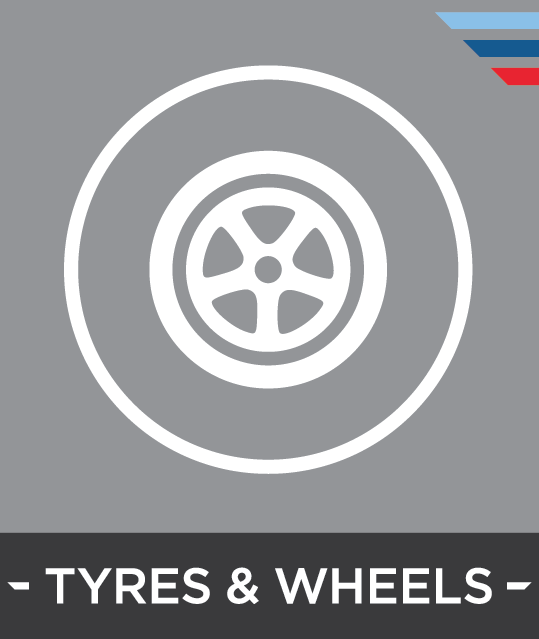 With competitively priced tyres we offer a specialised fitting service for all types of tyres including run-flats. Our wheel alignment checks allow your tyres to work to their optimum performance and prevent any uneven wear, which in turn prevents the need for early replacement. 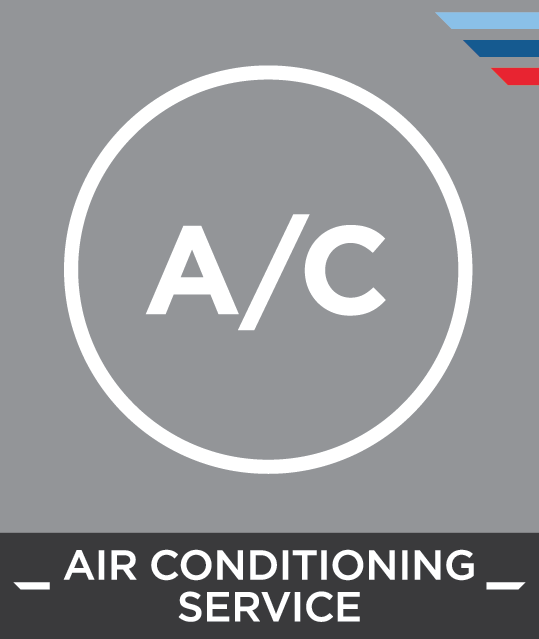 Our technicians are fully trained to maintain and repair all aspects of your air conditioning system. Maintaining this aspect of your vehicle allows you to enjoy its effectiveness whilst preventing leaks which can damage the environment.